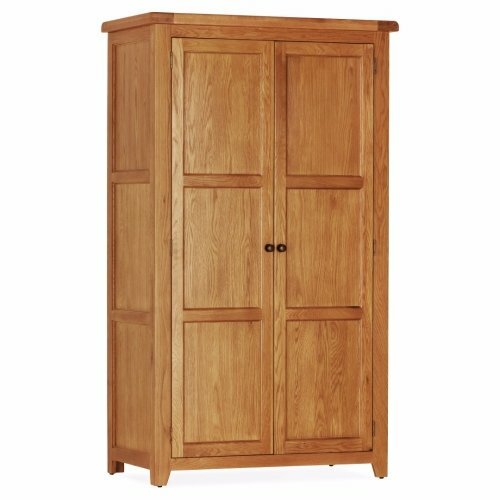 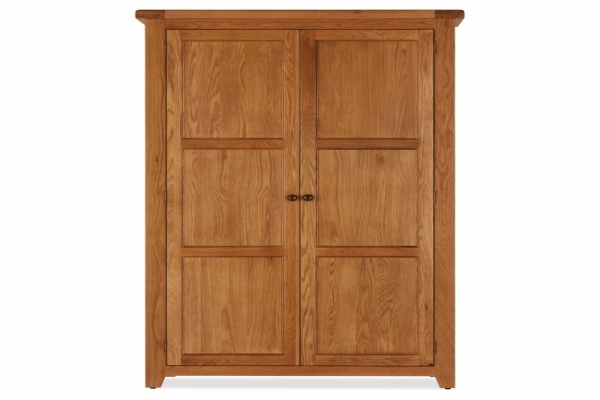 The Orland wardrobe is finished in solid oak with oak veneers and features striking heavy round brass knobs. 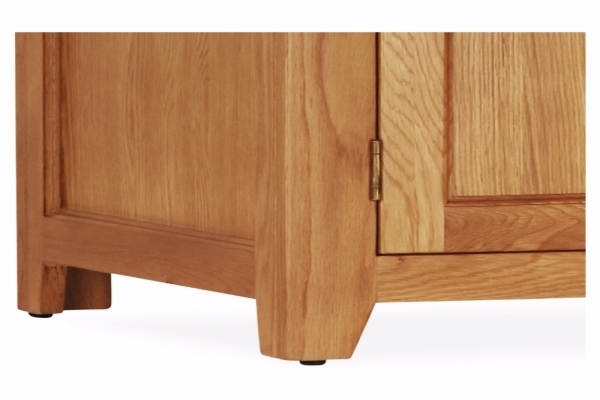 The easy clean lacquered finish makes it very practical. 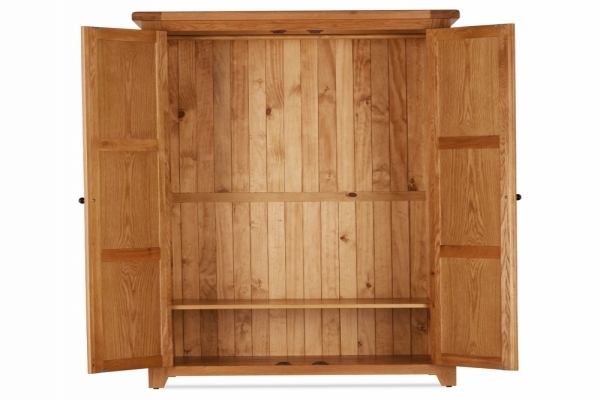 This wardrobe provides useful addidional storage for your precious possessions in your bedroom. 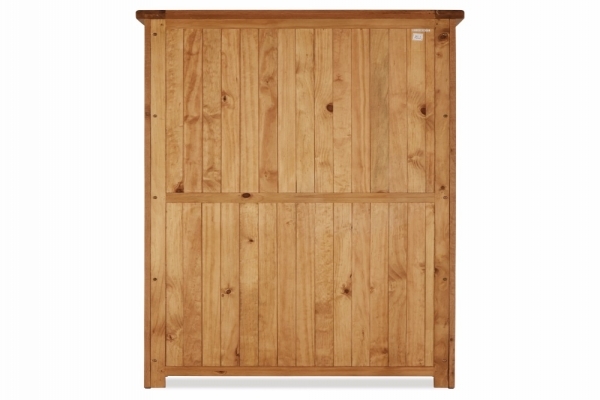 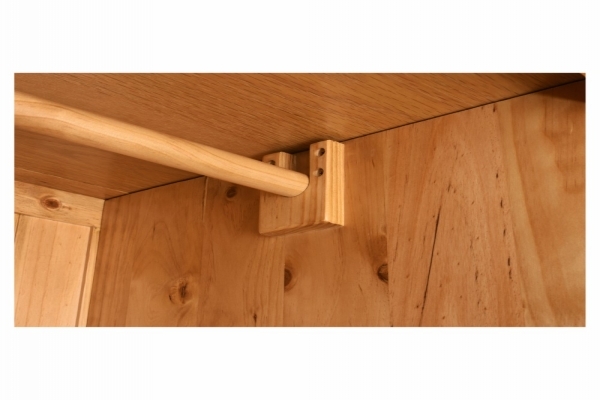 A practical addition to any bedroom, comes with a shelf and hanging rail within. 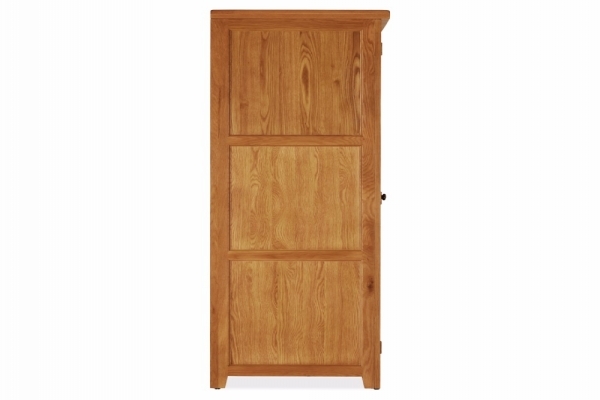 The doors are pre-hung for easy and hassle free assembly.